The project expenditures should be recorded in a capital projects fund. Revenues should be recognized according to the financing involved. Capital improvement assessments projects that are an integral part of the government’s enterprise activities should be recognized in the enterprise fund. The revenues and expenditures should be recorded in either the general (current expense) fund, a special revenue fund, or an enterprise fund. 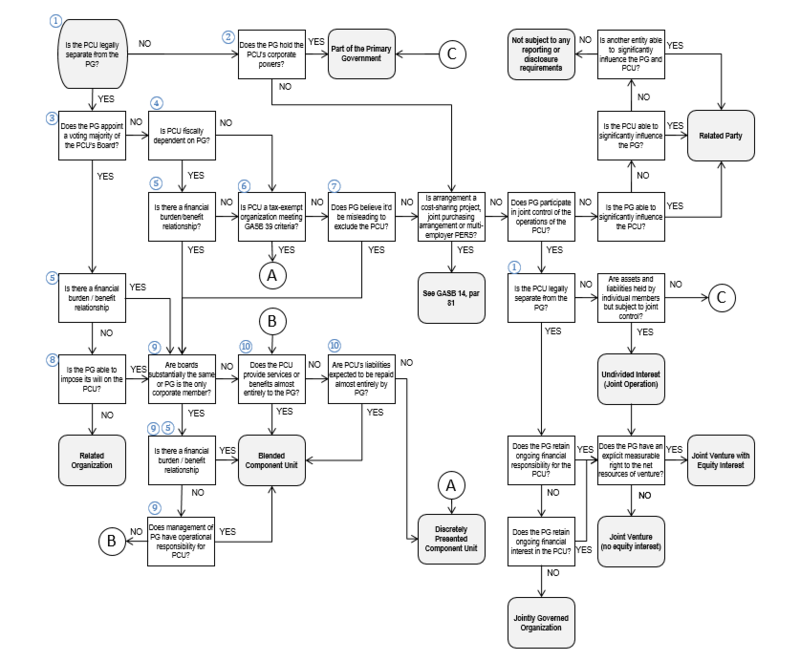 These types of assessments are for operating activities and do not result in the purchase or construction of capital assets (e.g., street cleaning or snow plowing). Both the revenues and expenditures should be recognized on the same basis of accounting as normally used for that fund. A special assessment receivable should be established at the time of the levy, and an equal amount of deferred inflows of resources should be reported in the general, special revenue, or debt service funds. 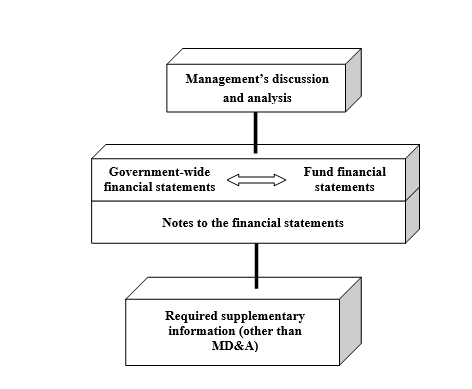 Special assessment debt for which the government is obligated in some manner, as defined in the GASB Statement 6, Accounting and Financial Reporting for Special Assessments, should be reported with other general long-term liabilities, except for the portion, if any, that is a direct obligation of an enterprise fund or is expected to be repaid from the enterprise fund revenues. The phrase obligated in some manner is defined very broadly by the GASB Statement 6. It would be very rare, if ever, that special assessment debt should not meet these criteria. No-commitment special assessment debt is a debt in which the benefitting property owners – not a government – will provide the resources needed to repay the debt. So, from the government’s viewpoint, resources provided by the no-commitment special assessment debt are essentially similar to resources provided by grantors. Accordingly the issuance of no commitment special assessment debt should not be classified as debt proceeds or other financing sources; instead should be reported as revenue and described as contributions from property owners. The long-term debt service transactions associated with a special assessment project should be recorded in a debt service fund. Recognition of bond principal and interest expense should be similar to other long-term debt. However, any portion that is an obligation of an enterprise fund or expected to be repaid from an enterprise fund revenues should be reported in the enterprise fund. Short-term debt service expenditures should be recognized in the fund recording the associated debt. The capital assets constructed by a capital improvement special assessment should be reported together with other capital assets. The exception is when the asset is related to an enterprise fund. Capital improvements funded by special assessments should be budgeted on a project basis. Although improvement district statutes vary, they normally require formal adoption of an assessment roll. The LID formation ordinance is a perfectly adequate budget for the life of the LID. The amount of the assessment roll is determined by the estimated costs of construction and debt service, which are accordingly approved by the same action. If construction costs exceed estimates, legislative approval is normally required. That approval should be recorded as a budget modification. O&M - Operations & Maintenance, Debt Service, etc.